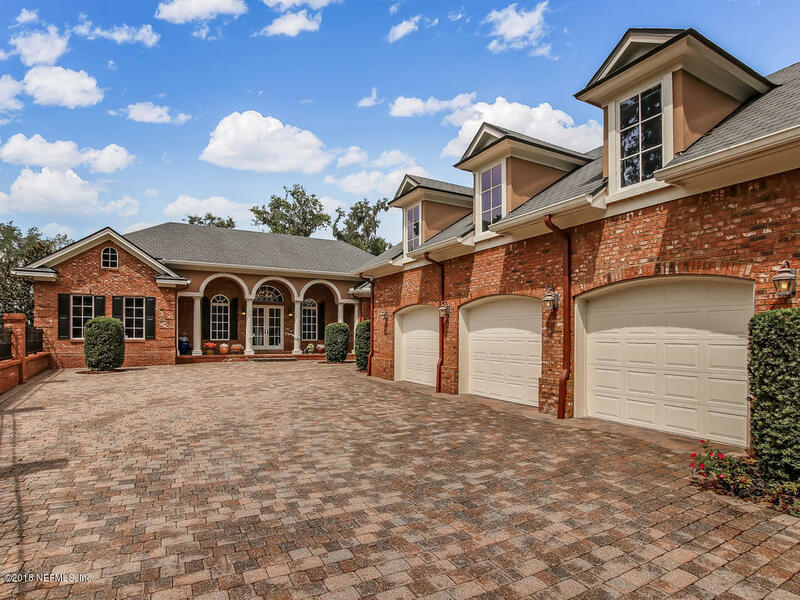 Welcome to this remarkable custom home on 2. 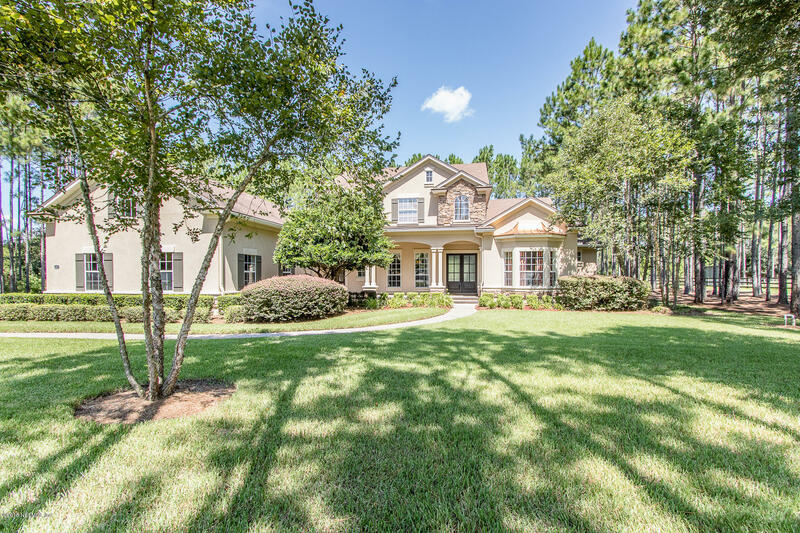 5 acres, built by jerry linder in an equestrian community with only 19 home sites. There are 6 bedrooms which include a huge bonus and full bath over the garage with a separate entrance. All materials in this home are of the highest quality. Wood floors in foyer, living room, kitchen and family room. 18'x18' tile in in mud room, laundry room and all baths. 2-step crown molding, 5 1/4 baseboard, extra wide casing around doors, tray ceilings, special touches of custom painting by amy donaldson, a well known artist. New neutral paint throughout the entire home. 42'' fireplace. All bedrooms are very spacious and have their own private bath. Master bedroom has new carpet, and double closets. 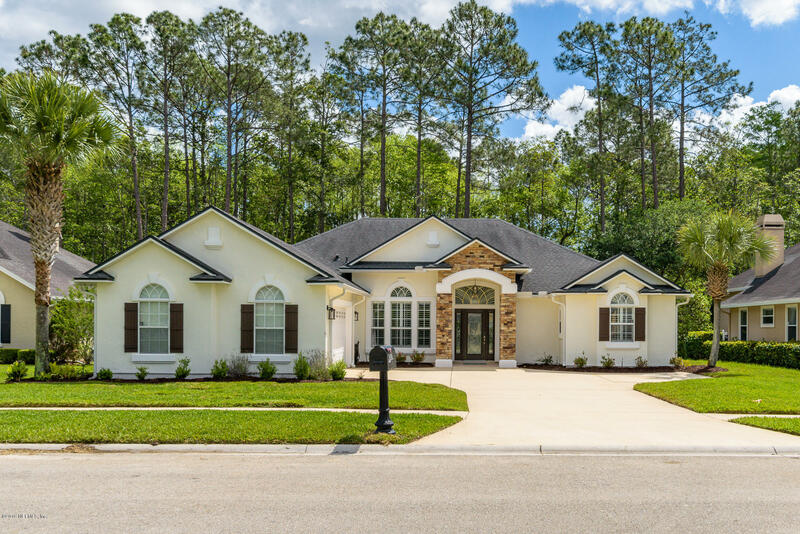 ** Ready in april 2019 ** come see our anastasia carolina home design, situated on a beautiful preserve home-site. 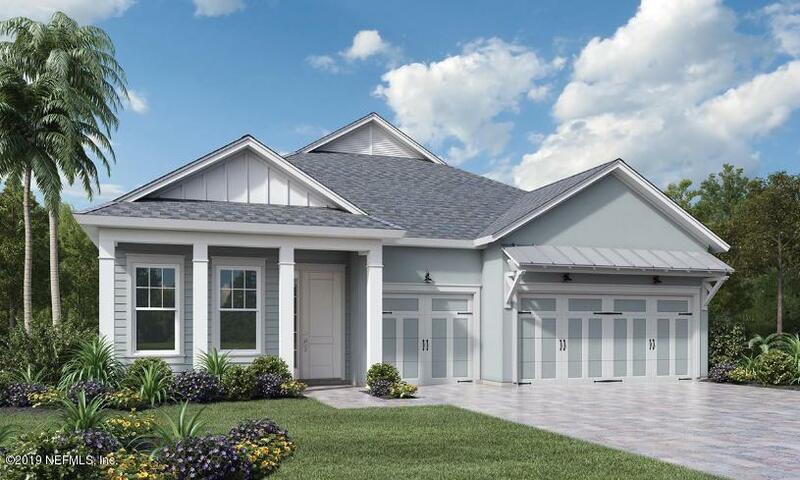 Some exceptional features include an expanded master bedroom with spacious walk-in closet, expanded covered lanai, quartz countertops and white cabinets in the kitchen. You will marvel at the fresh, coastal, modern architectural designs as well as the beautifully laid out gated community. Amenities include a gated entry, resident's clubhouse, fitness center with yoga room and garden, canoe-kayak-paddle board launch next to an open air pavilion with wood burning fireplace, pool with designated lap swimming lanes and splash zone, tennis and basketball courts, multi-purpose field, playground with tumbling hill, and many parks. 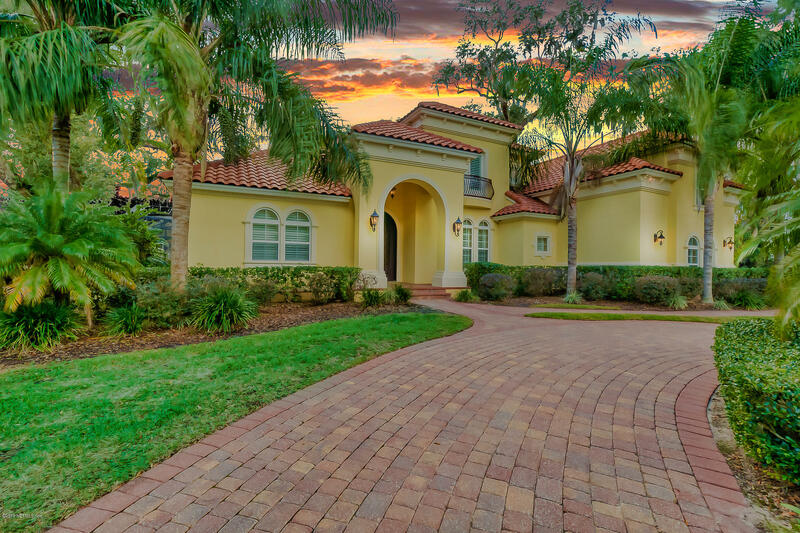 Welcome home to beautiful cimarrone golf and cc with a full-time guarded gate, no cdd fees and some of the best amenities available. Master bath is spa-like after a recent renovation with new shower and quartz counters. New quartz kitchen counters and new designer light fixtures throughout will have you loving this home! A 3-way split bedroom arrangement makes this home user-friendly for almost all buyers. 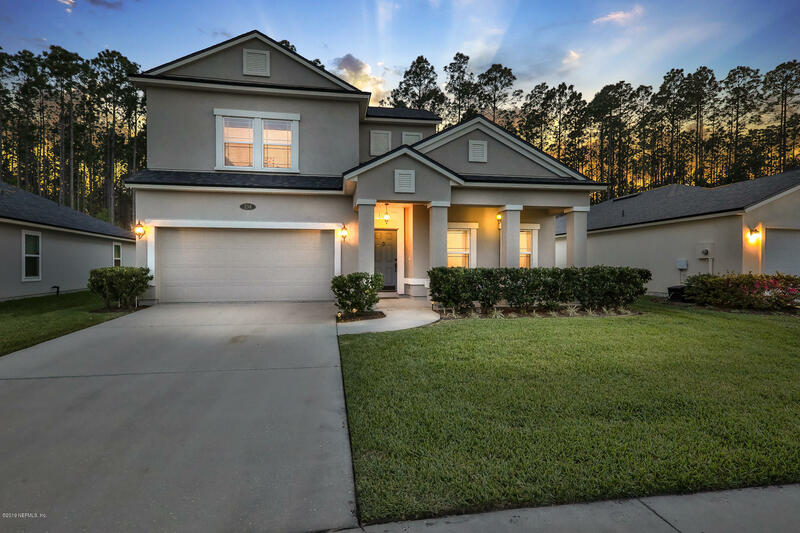 On a street with generous space between homes and the beautiful preserve as your backyard, you're sure to find the peace and serenity you seek. Enjoy your coffee on the screened lanai or read a book while lounging on your outdoor sofa. Make your appointment today! Look no further, if you are searching for a home that checks all your boxes this home is a must see! 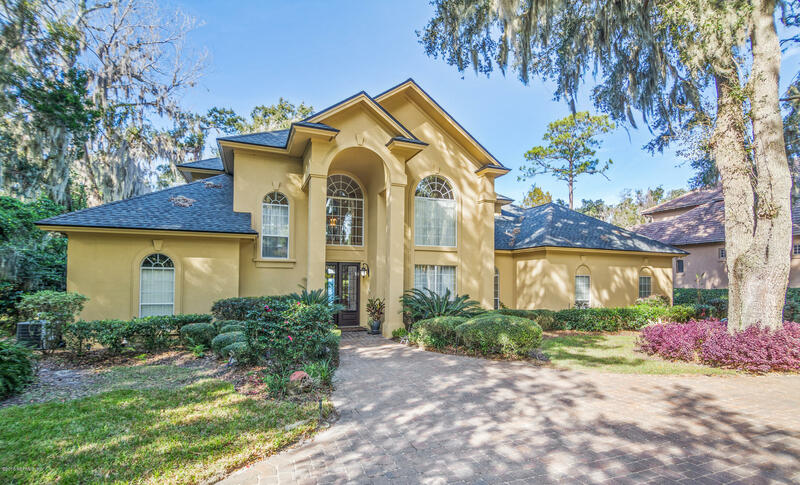 From the a rated schools, to the preserve lot to the gourmet kitchen this home has everything you need. Featuring 4 bedrooms ( master down) and the other 3 bedrooms and large loft area upstairs. Enjoy outdoor cookouts on your wooden deck and extended patio overlooking your oversized yard. Just minutes from interstate 9b and the upcoming st johns towncenter.